Kate Bell BA. Grad Dip Ed. After 5 years of unexplained chronic back pain Kate was diagnosed in 2013 with Psoriatic Spondylitis – arthritis of the spine and an autoimmune disease. 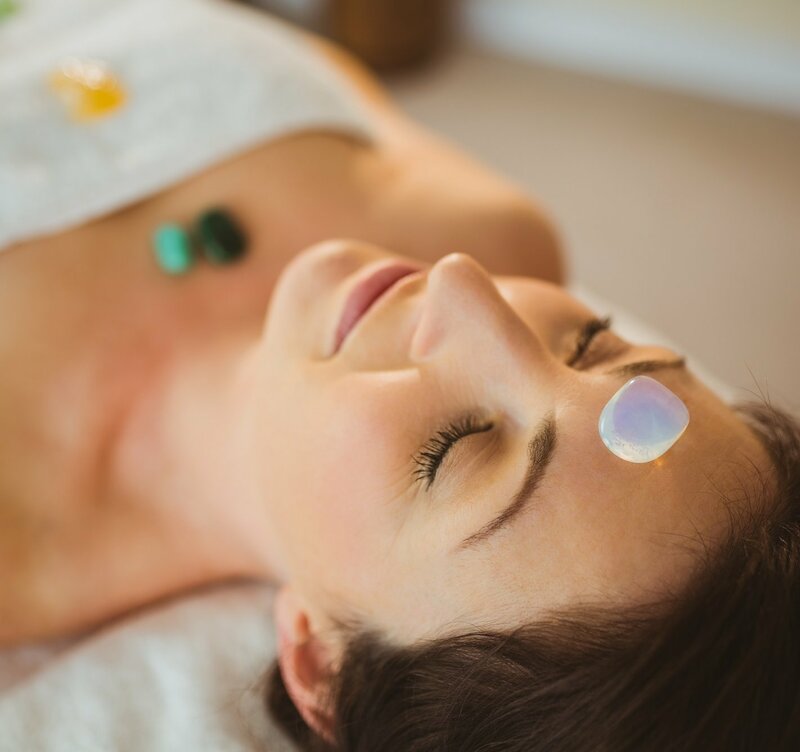 Having a keen interest in the mind-body connection and how disease can develop in the body from long-held emotional and physical trauma she turned to Bowen Therapy and Reiki in an effort to understand the true nature of her condition. Kate had regular Bowen Therapy (a fascial bodywork) and Reiki (an energy bodywork) to assist with pain management and to unravel the emotional reasons behind her disease. She was so impressed with the results that she went onto studied Bowen Therapy and Reiki and is now passionate about helping others to heal their bodies and to live their life to their fullest potential. 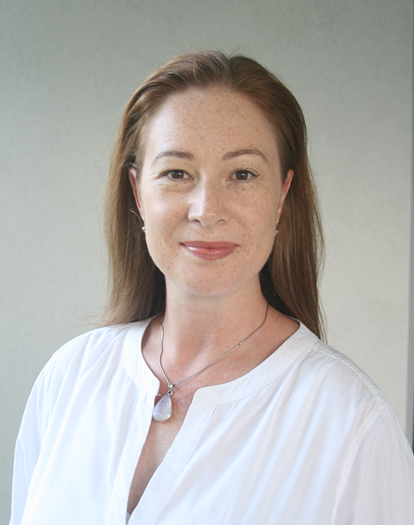 Kate is an intuitive Reiki practitioner, trained in the Usui Reiki Method. She assists clients in releasing energy blockages, reducing stress and working through emotional issues. Even after one session, Kate’s clients have reported feeling calmer, less stressed and generally feeling more positive about their lives. Reiki is a form of energy healing that can help alleviate physical, emotional, mental and spiritual stress. It is administered by placing the hands in a series of positions on or slightly above the body. Reiki promotes healing by activating the relaxation response and helping the body to balance itself from a very deep level. It gently balances a person’s life energy, allowing the body’s innate intelligence to bring well-being and good health to the individual. Reiki is a complementary therapy that works well as a support to other medical and traditional therapies without impacting them. Reiki is not affiliated with any spiritual or religious practice. Kate specialises in Mind Body Bowen, a Bowen Therapy method that addresses the connection between emotional and physical well-being. Mind Body Bowen helps the client to release emotional or physical trauma ‘memories’ that are stored in the body. Releasing this cell memory helps the body to release tension and pain and promotes overall well-being.